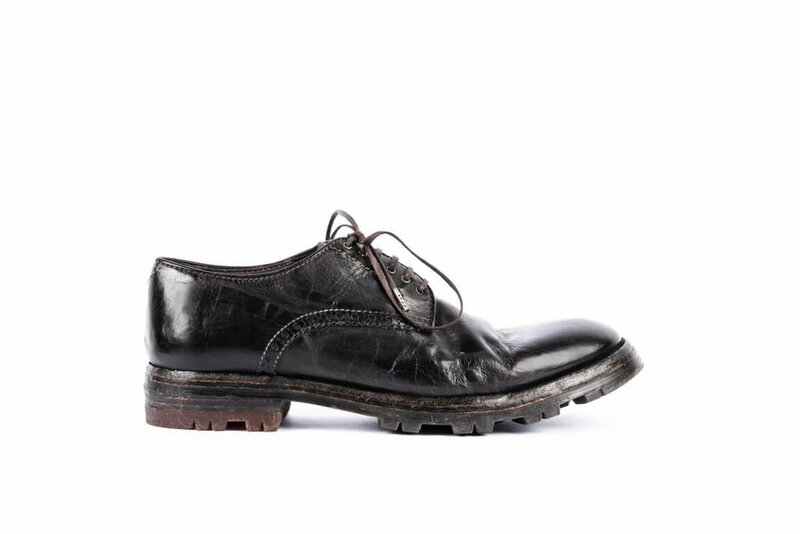 The history of REFAC srl began in the 90s in Civitanova Marche (Macerata) as a manufacturer of high-quality shoes and special finishes; however, it’s at the beginning of the new millennium that the brand OpenClosed was born. The company is specialized in the production of leather shoes with a vintage finishing. In the design phase we choose the best leathers and takes care of every construction detail with hand crafted to ensure the best quality and satisfaction of our customers. The result is an “Handcrafted in Italy” product, which combines comfort, style and elegance, interpreting the needs of market trends by offering a range of products that meet the very articulate customers’ demand.